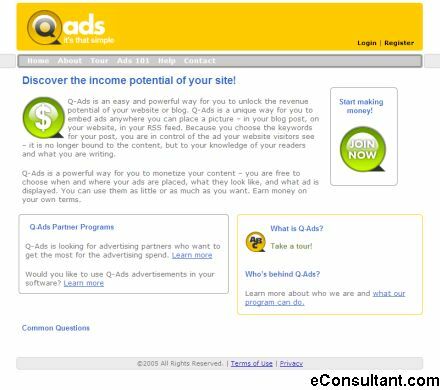 Description : AdGenta is a powerful way for you to monetize your content – you are free to choose when and where your ads are placed, what they look like, and what ad is displayed. You can use them as little or as much as you want. Earn money on your own terms.